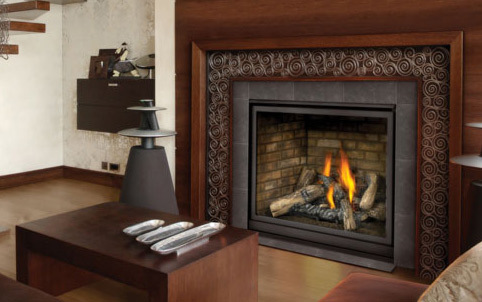 The Fireplace Expert is committed to providing the best possible fireplace servicing and sales for the London and Chatham-Kent, Ontario areas. 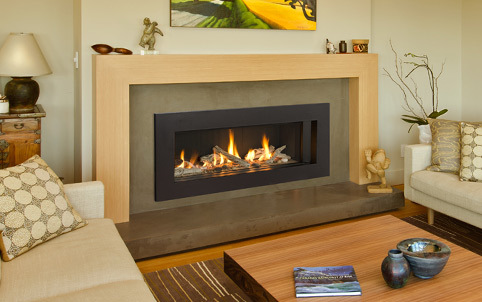 Fireplace Expert can make your home healthier, more comfortable and bring a smile to your face. 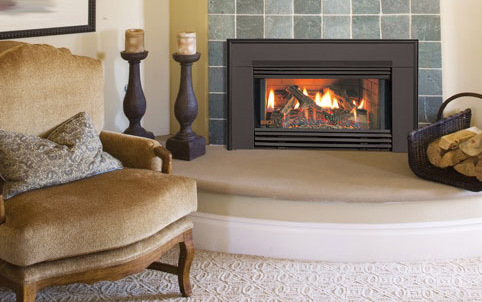 Whether you require fireplace maintenance, repair or a fireplace installation, we aim to be your fireplace service provider at the best possible prices.